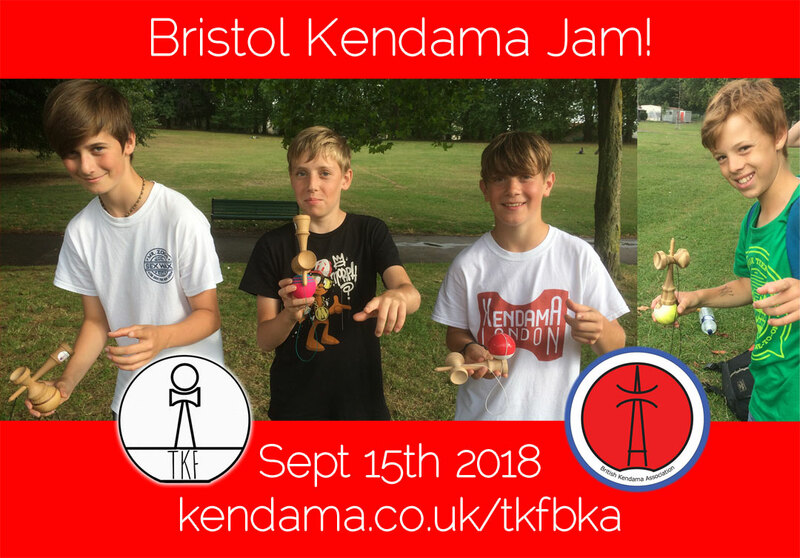 BKA & TKF join forces to bring you some of the West's finest kendama jam! Format: Loose! General trick-swapping, jamming, trick filming, KEN games, etc etc, whatever we all feel like! Please share the link kendama.co.uk/tkfbka and the image! Nice to get out and jam today, with no thought of competition, just play for fun's sake, at my own pace. Nice to see you all. Never did get that Faster Than Bird today, @BenPycroft24, sorry - maybe next time! A trick by @Dimensions , and the "group photo".